First Nations leaders remain cautious of Prime Minister Justin Trudeau's announced plan to recognize Indigenous rights in the Constitution through federal legislation that would become law by the end of the year. 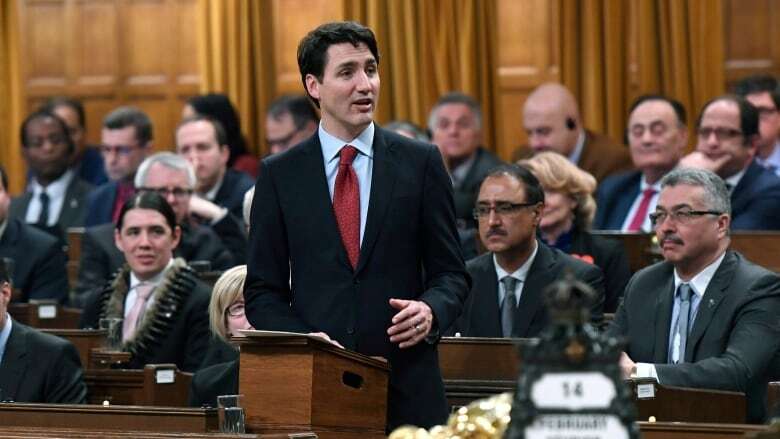 Trudeau said in a speech Wednesday to the House of Commons that his government would complete the unfinished business from failed talks following the repatriation of the Constitution in 1982 that left Indigenous rights undefined. Trudeau said the government would be launching a months-long "engagement" process with Indigenous Peoples, provinces, territories and the rest of the Canadian public to develop a framework recognizing and defining Indigenous rights. First Nations leaders said it was still unclear exactly what is in play. Neskonlith First Nation Chief Judy Wilson said Trudeau's speech omitted an important component of the rights equation: Indigenous title to lands. "How does this ascertain to title?" said Wilson, whose community sits in British Columbia where most of the territory is not covered by treaties and is considered unceded Indigenous land. Section 35 of the Constitution recognizes "existing Aboriginal and treaty rights." The Supreme Court of Canada, through successive rulings over the years, have slowly defined Indigenous rights in section 35 to include title to land and set out the triggers requiring Ottawa to consult when it comes to things like resource development. 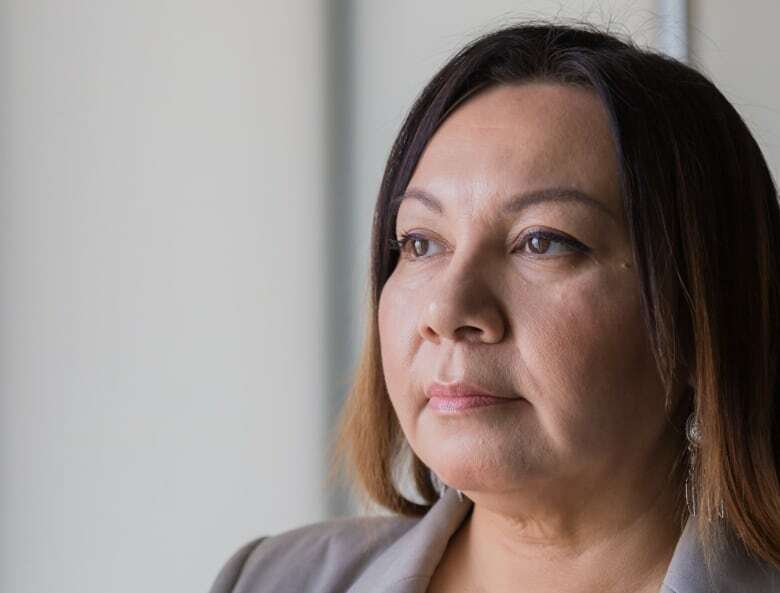 Federal government policy has lagged behind decisions of the high court, creating a situation where First Nations are forced to repeatedly head to the courts whenever their rights are infringed. 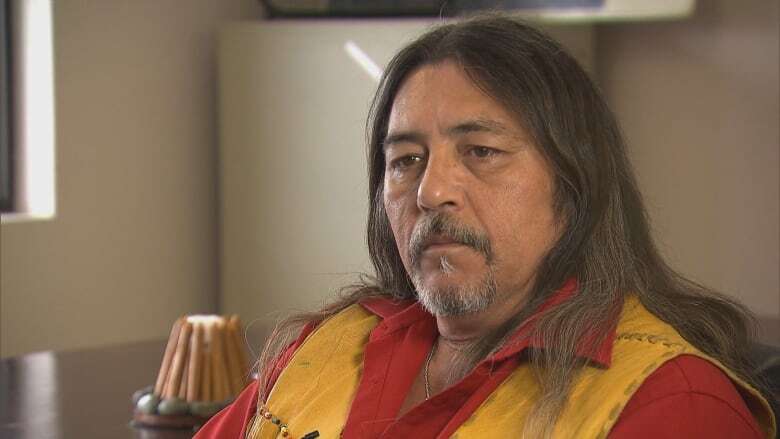 Wilson said the government also needs to answer questions on how these changes will affect historic treaties and the modern treaties negotiated under previous policies that required extinguishment, in one form or another, of section 35 rights in exchange for a deal. "This fundamental change that Trudeau announced is important ... because we need changes to how we deal with our lands and resources in regards to the destructive path we are headed down and the continued exploitation of our land and waters," she said. Manitoba Keewatinowi Okimakanak Grand Chief Sheila North said she heard "a lot of good words" from Trudeau, but she wanted to "wait and see how far he takes his words." North, whose organization represents northern Manitoba First Nations, said communities in her region don't need new laws when the treaties exist along with the UN Declaration on the Rights of Indigenous Peoples. Manitoba's territory is covered by Treaties 1 to 5. Four communities are also signatories to Treaties 6 and 10. "Our Indigenous people already have a way forward and a plan and we don't need to go down that road again and look for engagement sessions that will reinforce what they want to do," said North. "Our people are sovereign nations and they have laws that should be and have to be implemented to change the next 150 years." Kanesatake Grand Chief Serge Simon said the "hard work starts now" to ensure the legislative framework reflects the "rights we have been fighting for, for so long." Kanesatake was the Mohawk community at the heart of the 1990 Oka crisis in Quebec. The crisis was triggered after the village of Oka tried to expand a golf course on Mohawk burial grounds. The community is still negotiating with Ottawa to settle its land claims. Simon said federal negotiators are still asking for the community to "suspend" its section 35 rights in exchange for a deal. Trudeau said his government would be replacing its policy on comprehensive claims — modern day treaties — that required extinguishment, in one form or another, of Aboriginal rights in exchange for a settlement. Simon said he would like to see Ottawa end that requirement for all claims, including the historical claims known as specific claims. "[Trudeau's speech] is an important step, not groundbreaking, but a significant improvement," said Simon. "I think the chiefs around the table aren't quite sure what this means yet and I think it's a conversation we are going to have, to get our bearings." Simon said provinces, which have control over resources under the Constitutional division of powers, could play the spoilers in the Trudeau government's plans. 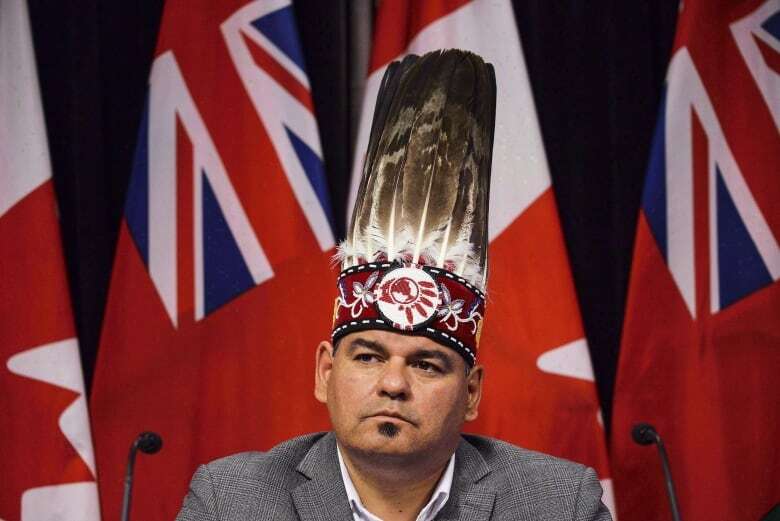 Assembly of First Nations Ontario Regional Chief Isadore Day said that while the Indian Act wasn't expressly mentioned, the implication is that the act would be eventually replaced through new governance structures created under this proposed framework. He said Trudeau's contention in his speech that the Constitution did not need to be reopened to make this work will get tested through this process. 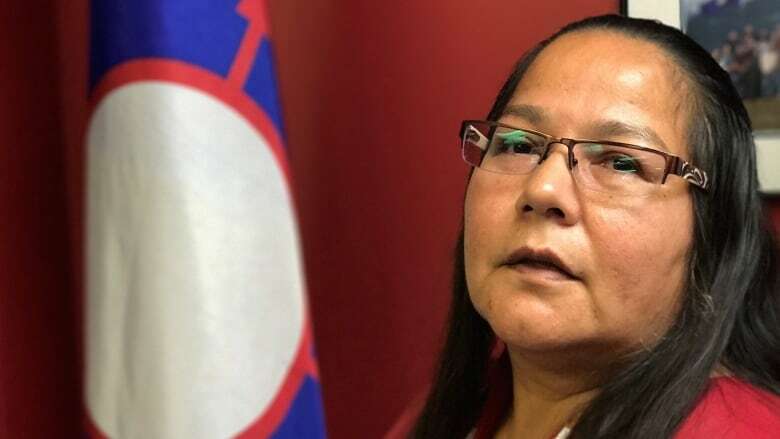 "I think there is going to be a very split debate on whether or not it's necessary to open up the Constitution if they are looking to address section 35 and if they are looking to remove the Indian Act and draw-down jurisdiction to the communities," said Day. "There is certainly going to be a push for the full implementation and enforcement of treaties." 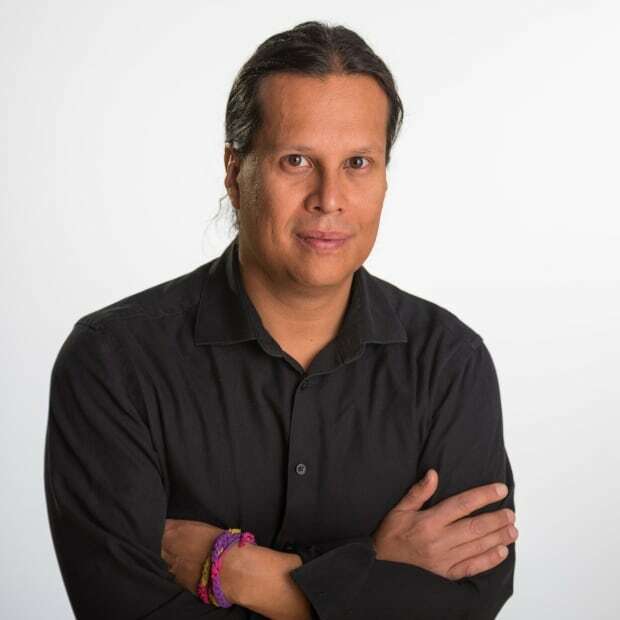 Mohawk policy analyst Russ Diabo said it's possible for Ottawa to make significant headway, in the interim, within the current Constitutional construct, but he remains suspicious about the desired end result. "In my view, they want to weaponize federal recognition; they want to control the scope of the content of rights through legislation," said Diabo. He also believes provinces are going to be a problem because Indigenous rights to territory conflict with provincial jurisdiction. "I think the provinces are going to be reluctant because of the economic issues," said Diabo. "That is the heart of the matter."